Grease Giveaway on Visit Tampa Bay Facebook Page! Hey everyone! Travis back with a reminder for what I know many of you have been waiting on! 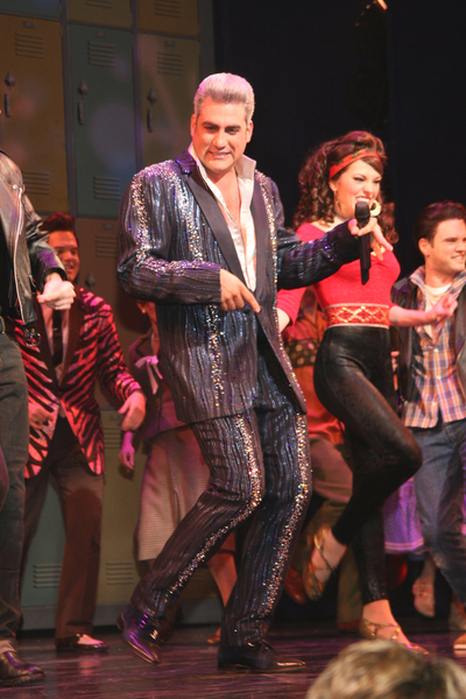 That&apos;s right...we told you we had tickets to give away to opening night for the premiere of Grease, starring American Idol Winner Taylor Hicks, at the Tampa Bay Performing Arts Center! It&apos;s this coming Tuesday, August 18! Well, congrats to our first winner of the twitter contest, and for the Facebook contest, all you have to do is be a fan of the Visit Tampa Bay Facebook page - www.facebook.com/visittampabay. We will be posting a trivia question tomorrow on the Visit Tampa Bay page, and the first 10 people to respond with the correct answer will be thrown in the mix for a family 4-pack of tickets! It&apos;s that easy! So, make sure you become a fan (www.facebook.com/visittampabay) and tune in around 11am! We&apos;ll be back with a reminder in the morning, but we&apos;ll see you then. Until tomorrow, keep checking back for other great Tampa Bay area events and awesome things to do in Tampa Bay!